This category contains our complete range of Mineral supplements, including additive free, high dose, isolated minerals made by Dr Clark Zentrum, and a few organic wholefood mineral supplements made by Garden of Life within their Vitamin Code and myKind Organics ranges. The myKind Organics range in particular is not only certified organic, but is also largely vegan, making them our most suitable mineral products for vegetarians and vegans. 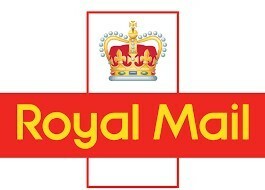 This category also includes a few more complex mineral sources, such as the trace minerals within our Oxysil product, or mineral sources such as our French Celtic Grey Sea Salt, Dead Sea Salts, and Essence of Life Magnesium Oil which are more suited to bathing and topical use, for trans-dermal absorption. 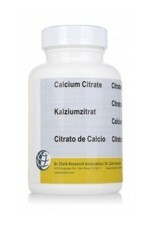 Ingredients: Calcium citrate 500mg, gelatin capsule. 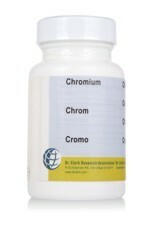 Adults and children 12 or more years of age: 2 capsules 2 times a day or as directed. Dr Clark Zentrum manufacture all their supplements according to the strict protocols of Dr Hulda Clark, with utmost care and attention to detail, to provide you with the purest possible supplements. 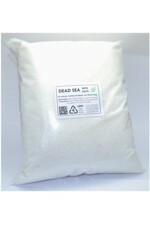 Our Dead Sea Salt 2Kg bag comes straight from the Dead Sea, is full of minerals and is 100% natural & ready to use. Many civilisations have utilised the healing properties of the Dead Sea since the time of the ancient Egyptians because the mineral content is so different to any other sea on earth, containing high levels of Magnesium, Sodium, Calcium and Potassium and Bromine. 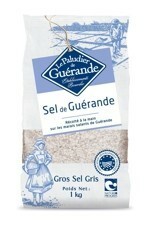 Epsom Salt 1Kg as a resealable pouch of Magnesium sulphate granules. Discovered in Epsom (Surrey), Epsom Salt has been traditionally used as a bath and spa mineral salt for centuries, for general health and to aid muscle relaxation and recovery, providing a means of natural supplementation for magnesium and sulphate. 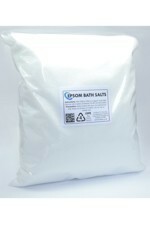 The Epsom salts used in this formulation are food grade chemically pure (100%) quality, but packaged for cosmetic use. 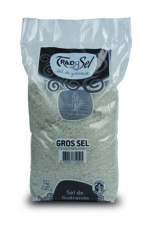 Epsom Salt 2Kg as a resealable pouch of Magnesium sulphate granules. 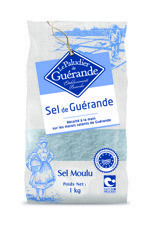 Discovered in Epsom (Surrey), Epsom Salt has been traditionally used as a bath and spa mineral salt for centuries, for general health and to aid muscle relaxation and recovery, providing a means of natural supplementation for magnesium and sulphate. 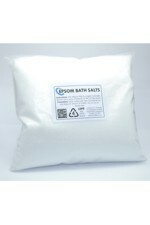 The Epsom salts used in this formulation are food grade chemically pure (100%) quality, but packaged for cosmetic use. 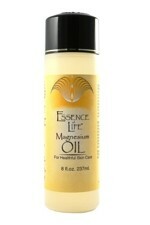 Essence of Life Magnesium Oil (240ml) is derived from natural, condensed dead seawater and contains a multitude of dissolved minerals and trace elements. 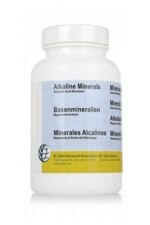 The oil-like brine feel is due to the viscosity and saturation of minerals. It is a source of concentrated Magnesium chloride in particular, designed for external use in trans-dermal magnesium therapy (absorbing magnesium through the skin).